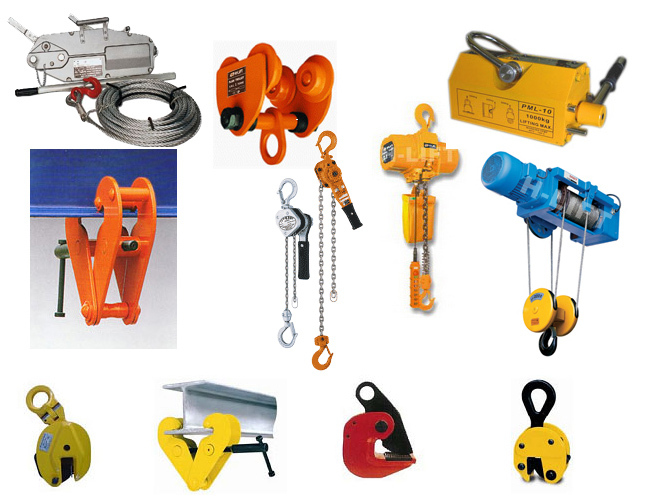 What Factors to Consider When Buying a Hoist? One of the most versatile pieces of equipment for lifting is the hoist. They can find use in a garage, in a workshop, at the mechanic, or be mounted onto a vehicle for pulling and recovery purposes. Generally, hoists are powered by a standard 240V AC circuit or 12V car battery, and when it comes to buying one, you can find them at industrial supply stores, auto parts stores, home improvement stores, department stores and recreational vehicle dealers. You’ll typically come across two basic types of hoisting equipment based on the types of motor they use – series wound and permanent magnet. Both these types have distinct methods of operation, and the one that’s best for you will depend on how often you use it and how reliable you need it to be. For instance, the permanent magnet is the more affordable option and is usually used for light-duty tasks. On the other hand, series wound is the more consistent, more expensive and more heavy-duty option. Some of the tasks that series wound hoisting equipment is ideal for include: towing, fire and rescue operations, repair shop applications, commercial fishing operation, loading platform applications and heavy-vehicle removal under extreme conditions. Permanent magnet hoisting equipment is ideal for moving objects like boulders, logs or stumps, being used as a trailer winch, pulling all-terrain vehicles, boat trailers and off-road vehicles. Regardless what type of winch you set your eyes on, there are a few things to consider before making the final decision. Namely, the pull rating, line length and hoist duty cycle are the most important ones, which will impact how you’ll be able to use the hoist. The pull rating of the hoist indicates the weight capacity the hoist is capable of pulling with the first line of cable, including the tensile strength of the cable. Worth knowing is that with every other cable line, the pulling capacity of the hoist is significantly lowered. Depending on a few factors, the pull rating can be reduced 10% to 15% on every layer. Generally, you want the pull rating of the hoist to be 1.5 times the gross weight of the object you’re pulling. Next, the line length is another important factor to take into account. Longer is not always better, as long cables have more chance of kinking, snarling and tangling. Most of the time, 30 metres of cable is sufficient, and if you need more, you can bring an extension cord instead of buying a hoist with a longer cable on the drum itself. Lastly, the duty cycle of the hoist indicates how long the hoists motor can operate under continuous usage and load. The horsepower of the motor, type of lift and lifting capacity all play a role in the duty cycle of the hoist.